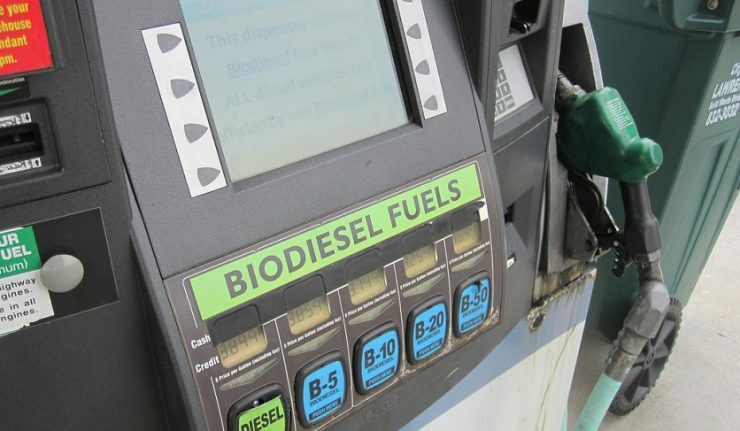 Having implemented B20 mandatory program, Indonesia has a plan in place to boost the use of biodiesel by rolling out B30, a blend of 30 percent by volume biodiesel with 70 percent by volume petroleum diesel. 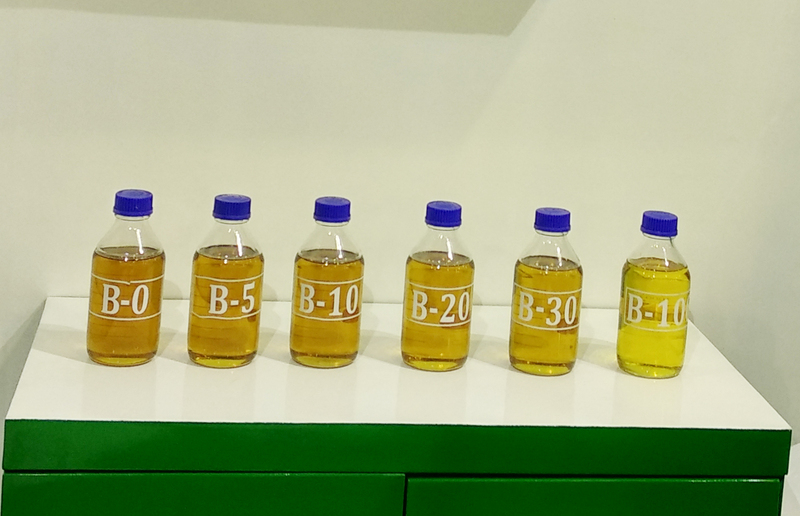 The government is expected to carry out road test for B30 this year. 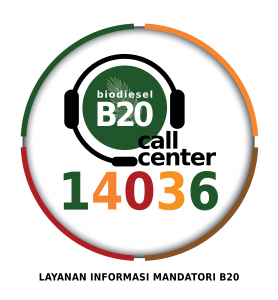 Biodiesel producers stand ready if they have to invest in asset and to improve quality of their products in preparation for implementation of B30. “We are expecting the road test result will recommend us to make only a few minor adjustments. 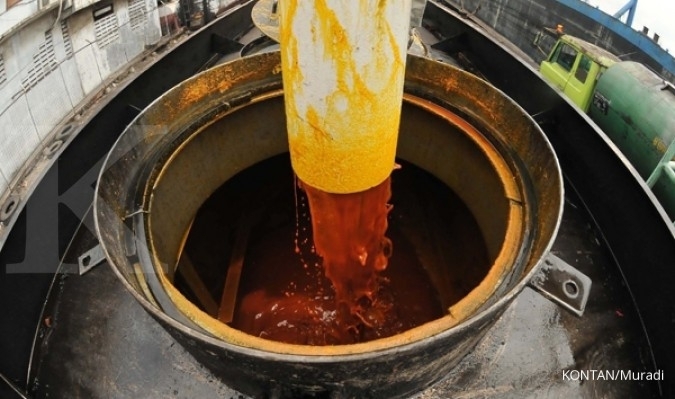 If we have to make some more improvement, then we have to invest,” Chairman of the Indonesian Biofuel Producers Association (Aprobi) Paulus Tjakrawan said on a press release, Thursday (7/2/2019).